Congratulations Miss Pennington on achieving her Higher Level Teaching Assistant award. The Registered Inspector has completed his report after our recent inspection and has sent copies of the summery report to parents and copies of the full report to school. They will be distributed to parents in September. Anyone who wishes to access a copy before then will be able to do so from the ESTYN website from tomorrow Tuesday 20th July onwards. The Summary Report for parents is available by clicking HERE and the Full Report HERE. I hope you enjoy reading them. It was also pressie giving time to Mr. Hughes. The Year 6 parents had collected money for a present which we were able to give him at the Leaver's Assembly. The staff decided to buy him a watch so that he would be on time in his new school. And because Mr Hughes hasn't been able to play golf for so long due to the birth of his son and the inspection, we decided that he would need to have a lesson from a Golf Pro. 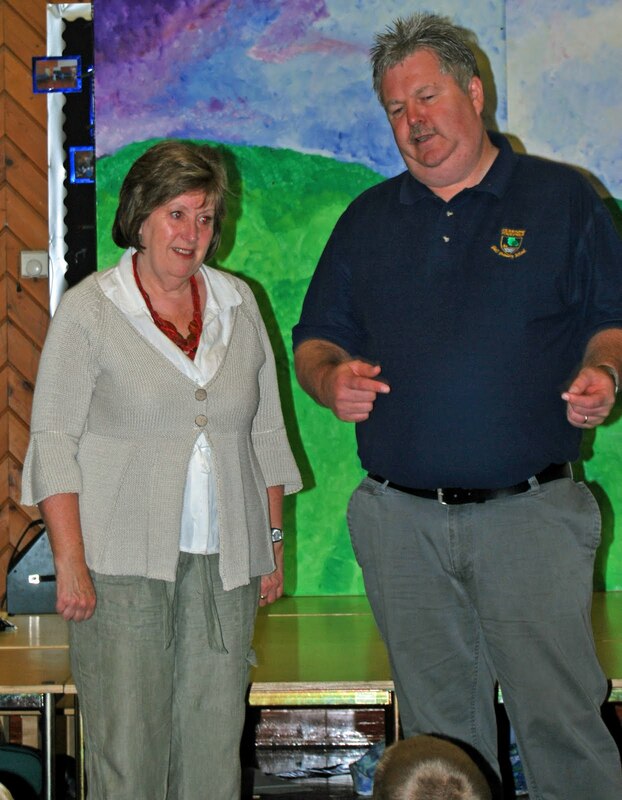 Mrs. Sims presented Mr Hughes with a bespoke card of a picture of him in the stocks during last year's PTA Fete. We wish Mr Hughes all the success in his new school. In addition we performed two songs - You got a friend in me from the Disney Extravaganza. The Juniors performed "Together" from High School Musical. Our violin group play for one final time during our End of term assembly. Mrs Griffiths, our violin teacher, is leaving the Music service after teaching thousands of pupils to play the violin during her career. Among them are our own Mr Jones and Mrs Blackey our Cluster worker. 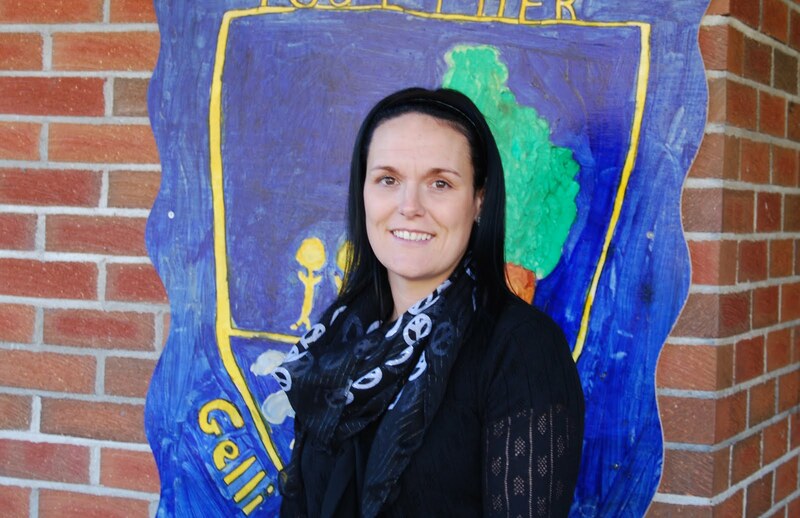 She intends to keep teaching privately and also plays in the Rhondda Symphony Orchestra. It was a pleasure to have her company during our final asembly where she accompanied the string group. Good luck and best wishes for the future. We welcome her replacement Mr May who joins us in September. As we approach another year’s end and head to a well deserved summer holiday, I would like to take the opportunity to thank all parents for their continued support during this past year. This has been the most productive year since I assumed the Headship of Gelli Primary School just over three years ago. It has been an important year in many ways. We have had success in achieving continued success in all areas of school life. On the sporting field several teams reached local and district finals. Our PESS initiative led by Mrs Carly and assisted by Miss Hatch was awarded the Activemarc Cymru and we were selected to be involved in a successful Local Authority PESS review. They also organised the first whole school Sports this summer which was very successful. We were treated to several musical performances notably the Grandparents concert, Christmas productions, St David’s Day performances and the Foundation Phase Disney Extravaganza. Pupils competed in the Treorchy Male Choir Junior Musician Competition. 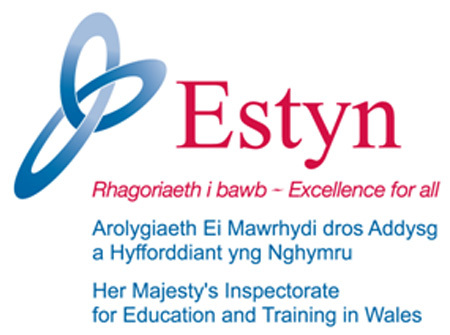 The ESTYN inspection in May was a very successful and positive experience and I am sure that you will be very pleased when you read the report which we will be able to distribute in September. If you cannot wait until then, it will be published on the ESTYN website from Tuesday 20th July. I will put a link to it on our school website when it will be available. I would like to thank everyone involved from volunteers such as Mrs Sims, Ms Burnett, and Mr Click; Mr Jones the caretaker, the Governing Body; the staff and most importantly the children. The village can be proud of its school. We can now look forward with the confidence that the strategies we are employing for raising standards and meeting our children’s needs are successful. With the end of each year comes the usual farewell to our Year 6 pupils. I am sure that they will be successful in whatever they do in Treorchy Comprehensive. I look forward to following their career with interest. We also say goodbye to two members of staff. Mr Hughes who is to take up an appointment as Deputy Head teacher in Ninian Park Primary School in Cardiff. Mr Hughes has a young family and wishes to pursue career opportunities closer to home. I am very grateful to him for his constant support as my Deputy and being such a good role model for the staff and children. I am sure that you would all wish him well in the future. We will appoint his successor in October. Mrs. Griffiths, our violin teacher, is taking early retirement from the Music service. She has taught a large number of pupils in her time here who have continued their enjoyment of playing the violin in the Comp. She will continue to teach privately and continue to play in local orchestras. We wish her well for the future and thank her for her contribution. We look forward to welcoming our new pupils in September. I hope that the staff and pupils have a well deserved rest over the next six weeks and return refreshed in September to continue to raise standards and ensure that our pupils make appropriate progress. Thanks to the PTA for organising the Fete and the Leaver’s Ball so successfully again this year. We welcome new members to meetings from September. I am planning to update the school website and blog over the summer and set up class areas on our Moodle site. We hope to put video content and other material such as photos and homework on a secure part of the site that parents and pupils will access via a password system. This should further enhance our home school communication provision. 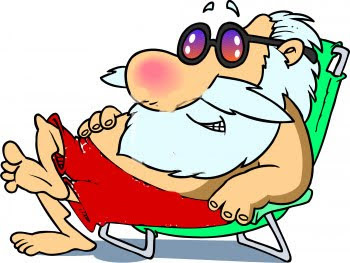 Gelli Primary School will close for the summer holidays on FRIDAY 16TH JULY. The staff will be involved in In-service training on Monday 19th July. School will recommence after the summer holidays for pupils on TUESDAY 7th SEPTEMBER. The staff will be involved in THREE days In-service training on THURSDAY 2nd and FRIDAY 3rd SEPTEMBER and on MONDAY 6th SEPTEMBER. This is slightly unusual but we will be involved in training with the cluster schools on this occasion and also on TUESADY 4th and WEDNESDAY 5th JANUARY 2011. There will be another two INSET days which will be taken in the Summer term 2011. If there is a repeat of the inclement weather we have experienced during the past two years that will force schools to close because of snow during the winter, the Minister for Education has written to suggest that these may be used to make up the time. This information and the dates for school holidays in 2010 - 2011 is available from the school calendar link on the School website and the term dates link to the RCTCBC website. 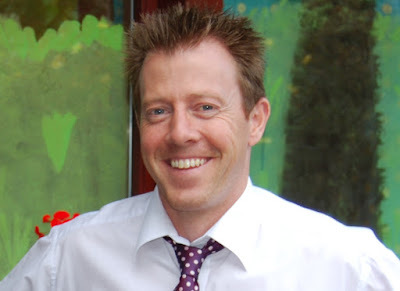 Mr Hughes is leaving us today to take up an appointment as Deputy Head teacher in Ninian Park Primary School in Cardiff. Mr Hughes has a young family and wishes to pursue career opportunities closer to home. I am very grateful to him for his constant support as my Deputy and being such a good role model for the staff and children. I am sure that you would all wish him well in the future. Ninian Park will be getting an outstanding teacher, a very effective manager and a very good colleague. He is a future head teacher and will visit the school during next term to complete his National Professional Qualification for Headship programme. which will culminate with a positive outcome. We will appoint his successor in October. We said goodbye to our Class of 2010 today. They have been very effective in helping me and the staff look after the children of Gelli Primary School. I hope that you will appreciate this tribute video. The photographs were taken by Mr Phil Smith and each pupil was presented with a copy of the individual photo and one of the group. We thank Mr Smith for making these and I am sure that you will agree that they are a fantastic momento of their time in Gelli Primay. Thank you the Class of 2010 for your contribution to Gelli Primary School. 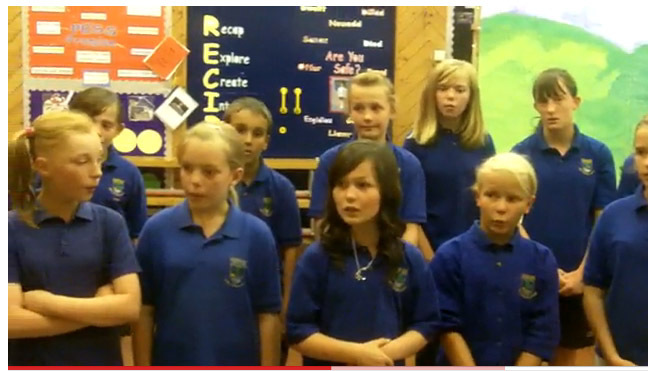 Diolch Dosbarth 2010 am cyfranu'n helaeth i fywyd yr ysgol. Year 6 performed their Leaver's Assembly in the School Hall. As usual, it was full of fun, laughter and the usual "mickey taking" with Mr Jones in Year 5 singled out for particularly harsh teatment this year. There was an awful lot of tears as well as this is the last opportunity for us to wish them well on their journey to Treorchy Comprehensive in September. There was also an "I'm a celebrity Gelli Primary Teacher. Get me out of here!" sketch performed and the leaver's song "That's what Friends are for." Everyone enjoyed the occasion and we hope that these videos can help you enjoy some of their performance.Photographs of the 2010 Leaver's Assembly are available to view on the School Gallery. Photographs of the Disney Extravaganza are available to view on the School Gallery site. A DVD of the concert will be available in September. We have arranged that Mr Smith, (formally Deputy Head teacher at Ton Pentre Juniors) will video the rehearsal and evening performance and will edit it over the summer holidays and produce a DVD package that will include individual and group photographs of the pupils. He will display these in the hall during our open evenings in mid September. Further details will be available in the letter outlining our plans at the beginning of next term. The 2010 Leaver's Ball took place at the Ton Pentre Football Club on Wednesday 7th July. As usual, our Year 6 pupils dressed in their gowns and suits and looked the part. We had a special mystery guest this year. Mr Nigel Owens, the international rugby referee, broke into his very busy schedule to present our awards. This year's winners were - The Sports Personality was Jenna; The Lifetime award went to Michael; The Achievement award to Keira and the children voted Jack L as their Star of the Year. Congratulations to them, but they were all winners as ever. Mrs Smith our official photographer is editing the photos as I type and she will make them available to parents on our Gallery site early next week. In the meantime here are some casual photos taken by Miss Hatch. Our thanks, as ever, go to Mrs Sims and the PTA for arranging the evening and decorating the Hall in the Football Club so beautifully. Click HERE to visit our Gallery site. Mrs Carly and Miss Hatch, our PESS leaders, organised the first whole school sports day this year. 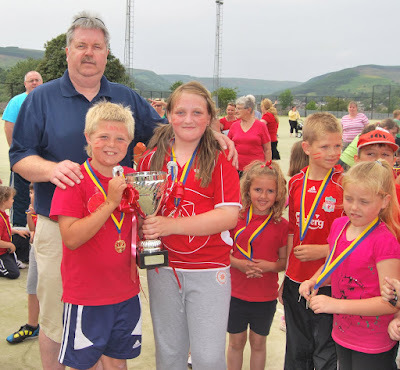 In previous years Junior and Infant Sports have been organised separately and after the successful pilot of taking the Junior Sports to the Pentre AstroTurf last year they decided to invite the Foundation phase along this year. The school was divided into four house teams, Buddug, Caradog, Gwenllian, and Owain. There were a good variety of races and games for the children from nursery to Year 6 to participate in and it was pleasing to see every child in Gelli Primary being involved. Few schools can boast this achievement. The winning house was Caradog and they were presented with a brand new cup donated by the PTA. Click here to follow the link to our gallery site to see the photographs taken. 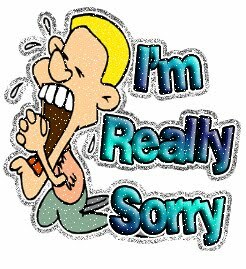 Our technical difficulties have now been resolved and we are open for business as usual. We have a great deal of catching up to do so look out for frequent updates about activities that have occured since half term such as some of our sporting achievements, the 2010 Leavers Ball, the first whole school sports day and the Disney extravaganza. Come back soon. Every year a member of the music department at Treorchy Comprehensive School works with our Year Six pupils on a transition module. The work undertaken will be the first module that the children will study at Treorchy next September. Mrs. Marks taught the children an ostinato and wove the African melody Banwa over it in a number of parts. They used pitched and unpitched instruments to make this arrangement and Mrs Marks accompanied them on the piano. We hope you enjoy their performance.